Click Anywhere On The Ad Above To Order Your eBook version! 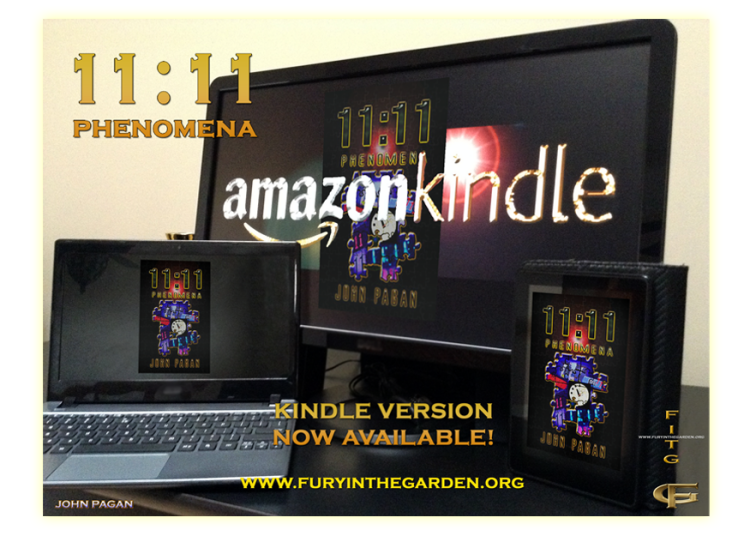 FREE AUTOGRAPHED COPY OF 11:11 PHENOMENA! Book of the Month Club Give Away! WINNER OF THE BOOK OF THE MONTH CLUB GIVE-AWAY! Appearing to defy mere chance or coincidence, the number 1111 is seen by millions. A negative foreboding? A positive time prompt? A meaningless event? There are many theories. 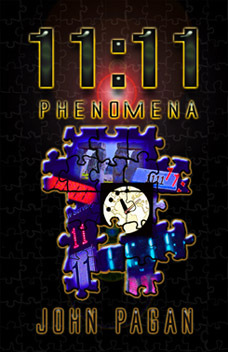 11:11 Phenomena taps into some of the intriguing possibilities with four compelling short stories to place You into the mysterious 1111 cosmic puzzle. Will the final truth of the 1111 enigma ever be revealed? Now Available for only $9.95 - Fast Shipment! Nancy Gaskins on Blogtalk Radio! "Many new websites, 11:11 forums, and new books have sprung up since the start of this writing, yet there does not seem to be a single conclusive answer to the simple question - what does the frequent sighting of the number 1111 mean?..." -- Preface from the novel 11:11 Phenomena. Yes, there are many explanations which may or may not explain away this phenomenon. Yet one thing remains, it continues to occur. 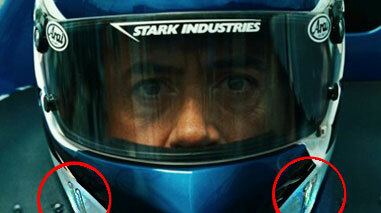 For more info see "11:11 Coincidence Or Destiny?" in the Articles page of this site. Or scroll down this page for various 11:11 links. This is why Ellen DeGeneres chose "eleveneleven" for her record label. Might seem like a lot of esoteric metaphysical blah-blah, if you aren't familiar with the material. Yet, Very Interesting.